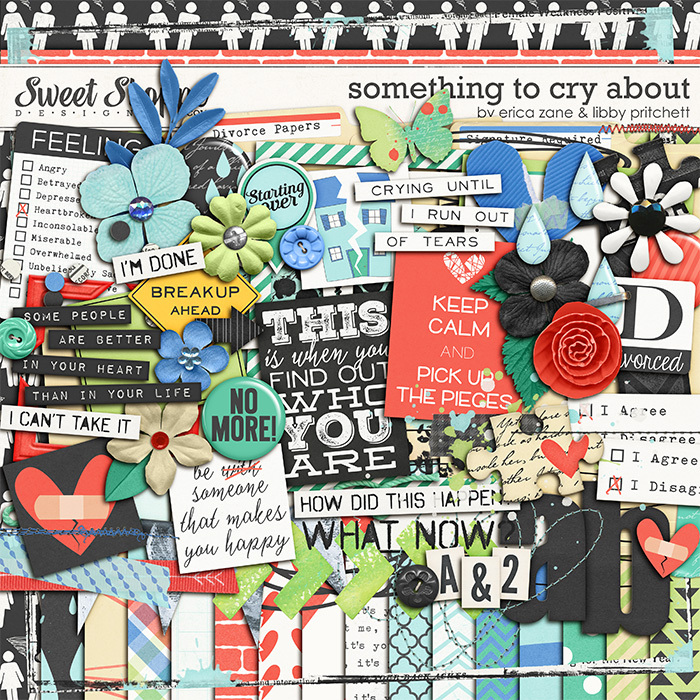 This week, Erica & I teamed up again to bring you a lovely Parisian-inspired kit. 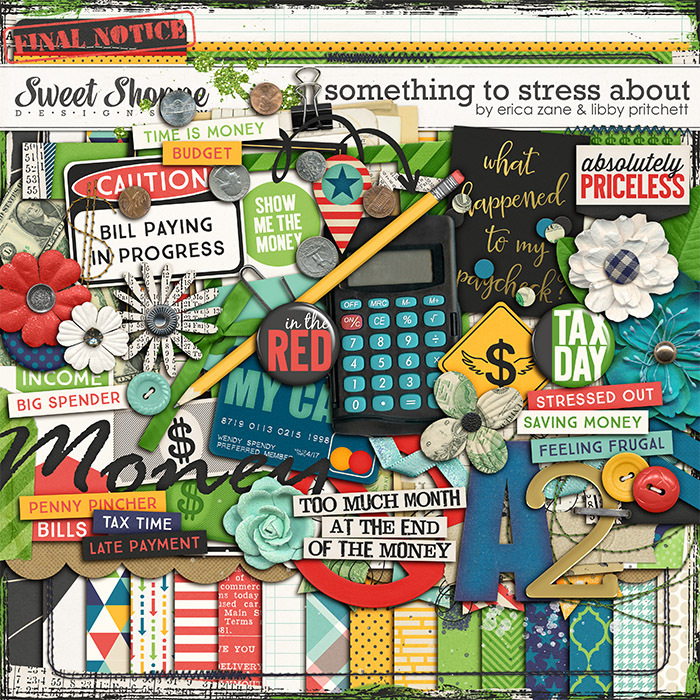 With beautiful florals and a vintage vibe, this kit is versatile enough to scrap any number of topics! New Bargain BitesIf you haven't checked out Bargain Bites recently, now is a great time to take a peek! We've recently swapped out our offerings, so there are lots of goodies that are 40% off for a limited time! 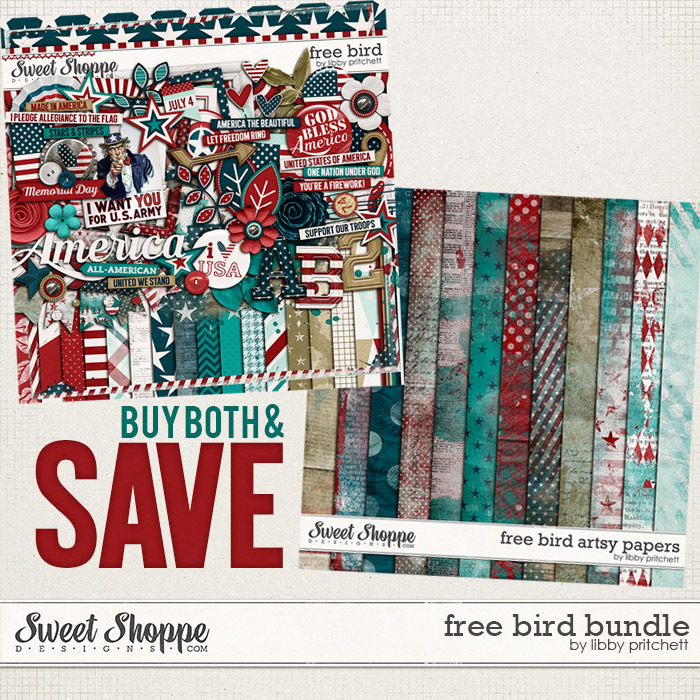 Freebie!and don't forget to grab the coordinating Free Bird freebie. 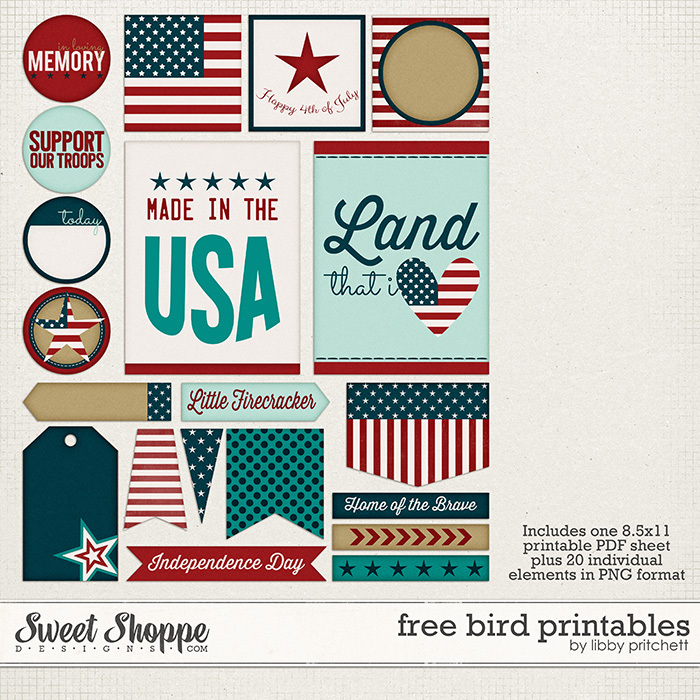 Please note, this freebie was available last year through Facebook and my newsletter, so it is not a new freebie. Just click the image to download! 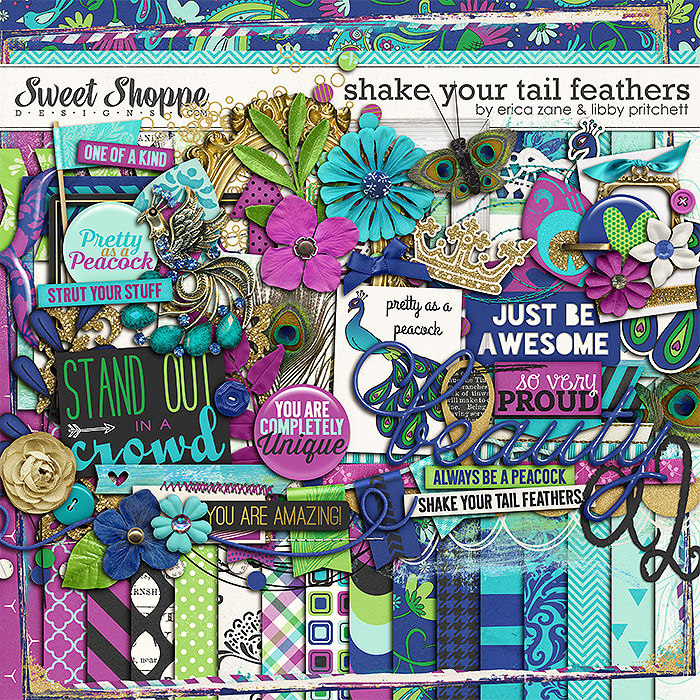 More Freebies...I recently took the time to clean up my Freebies board on Pinterest. If you haven't checked it out recently, you should take a look to see what you might have missed!